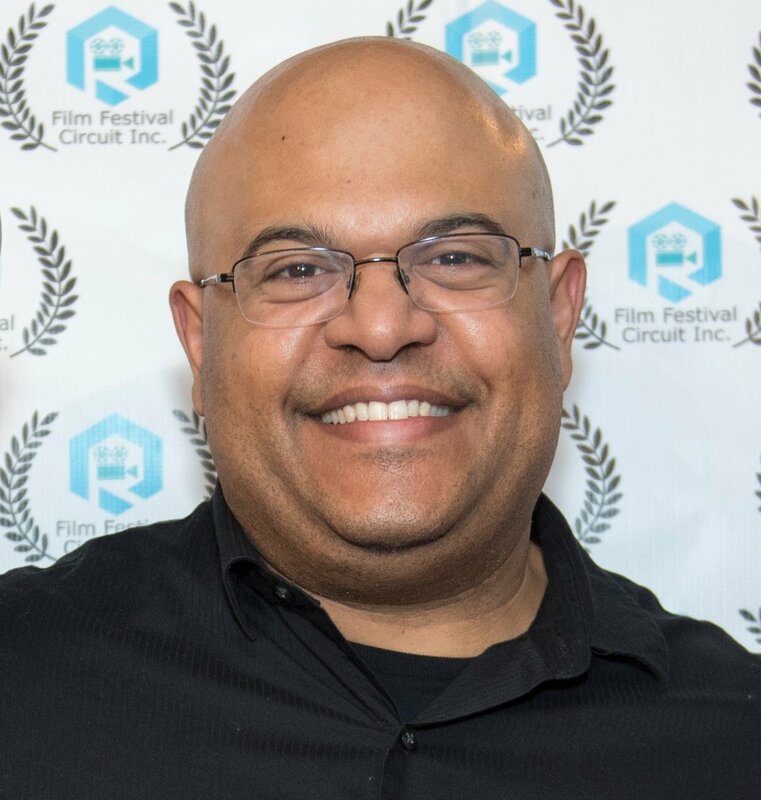 As a filmmaker or screenwriter that is submitting to festivals, you are primarily concerned with getting selected by a Film Festival. As a Film Festival Director, that is managing a selection team for an event, our primary concern is telling the world about the great films and screenplays that we just spent months to select. As a filmmaker or screenwriter, you should create the marketing language for your film or screenplay, so that you can control how much information about your creative work is revealed. If you write nothing in the Synopsis portion of your submission, that means you are trusting a festival staff member to write something that may or may not accurately represent your submission.Why take the risk? For every Film Festival Event, we create hundreds of social media posts about the official selections. 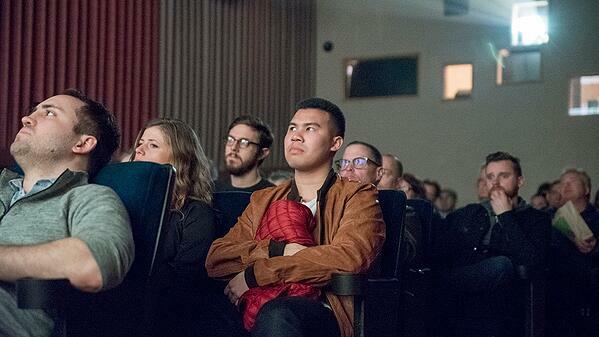 All of the Film Festival Attendees want to know, which films are the best, so that they can attend the screenings that sound interesting to them. Our events screen between 4 hours and 16 hours of films. And only a small percentage of people watch all of them. Therefore, you should write an interesting Tagline or Synopsis to attract as many people as possible. Give the Film Festivals something fresh, creative and attractive to market. Do you know the difference between a Tagline and a Synopsis? A Tagline, is a phrase or two about your film or screenplay that is meant to be memorable. For Example, for the film "Ferris Bueller’s Day Off’s" the Tagline was, “One man’s struggle to take it easy.” The Tagline for "Alien" was “In space, no one can hear you scream.” There are a plenty of fun lists of famous film Taglines on the web. Check out this article by Mashable if you’d like to see a list of major Hollywood Taglines that I found interesting. A Synopsis, is a public description of your film or screenplay that gives the audience an idea of what genre it is and what the film is about. Sometimes filmmaker’s struggle to write a Synopsis, because they are afraid that to reveal too much about the story. If you’re not the best writer, get some help. Ask someone to watch your film and write a basic Synopsis. Anything between 5-10 sentences is a good range. Obviously, if your film is only 60 seconds long, you’ll have a shorter Synopsis. If you have a feature film, it may be longer than 10 sentences. Use good judgement, but try not to go over 250 words. 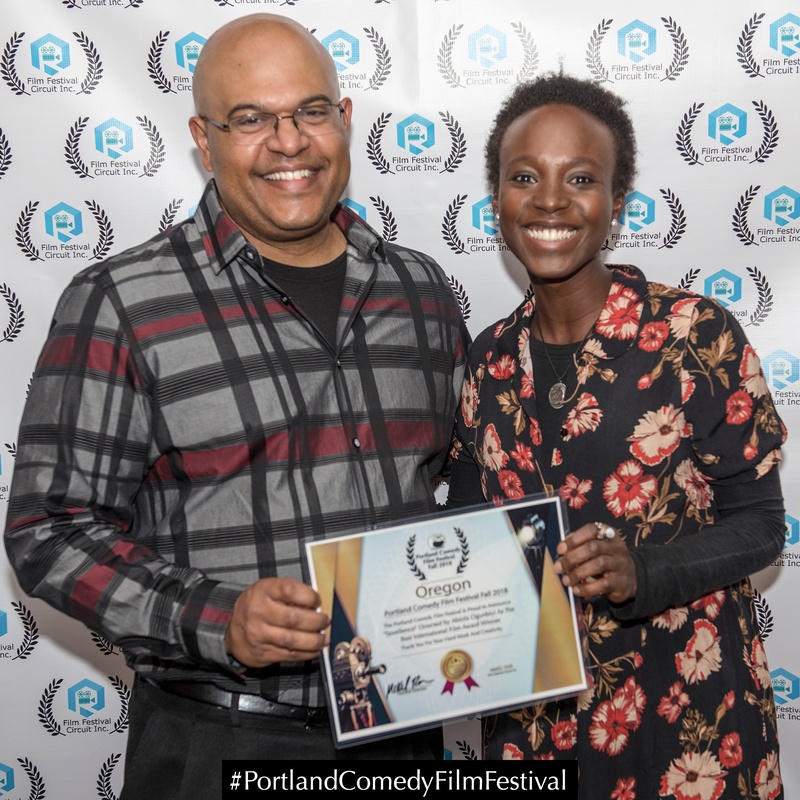 The Portland Comedy Film Festival had 400 submissions in 2017. Approximately, there were about 300 films and 100 screenplays. Do you know how many films and screenplays lacked a single word for their Tagline or Synopsis? 10% of Film Submissions and 30% of Screenplays submissions. That is almost 60 submissions that didn’t even attempt to describe their creative work with a single word! When it's time to market the official selections for each event, we spend a lot of time, emailing filmmakers and asking them to update missing Taglines, Synopsis, Director's Statements, Writer's Statements and images that were omitted from their Film Festival Submission. Get ahead of the competition and have your Synopsis and Tagline ready to go, from now on. This way, Filmmakers, Screenwriters and Festival Directors have a common goal. Let's get Festival Attendees excited about your submission, so that they can spread the word.